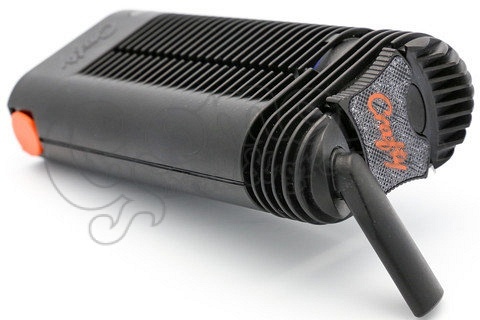 The Crafty is a portable, battery-operated case vaporizer, from the manufacturer of the Volcano set, the renowned Storz & Bickel. 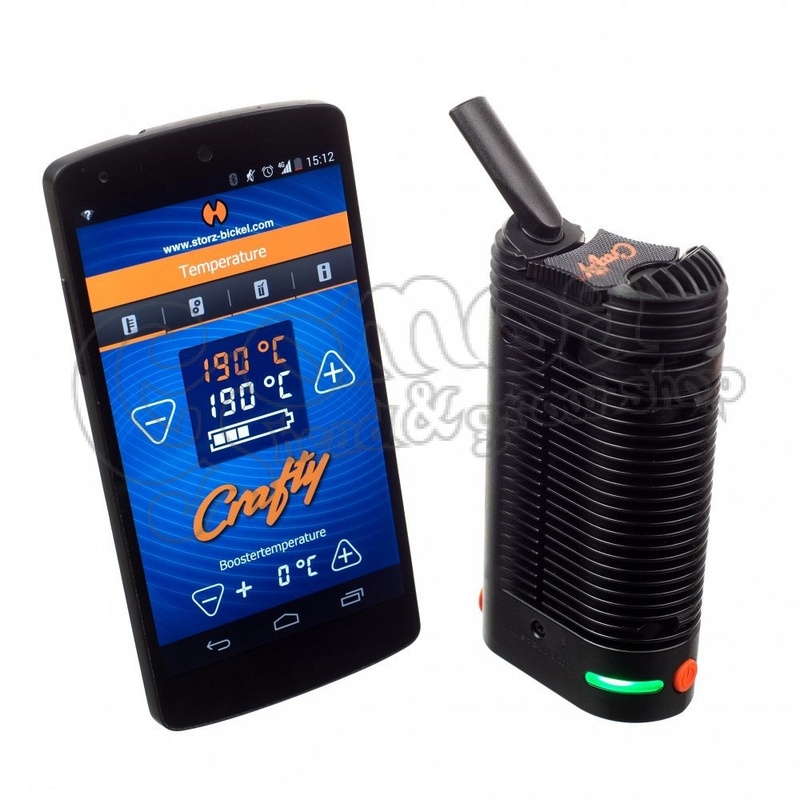 The compact Crafty works with a lithium-ion battery. 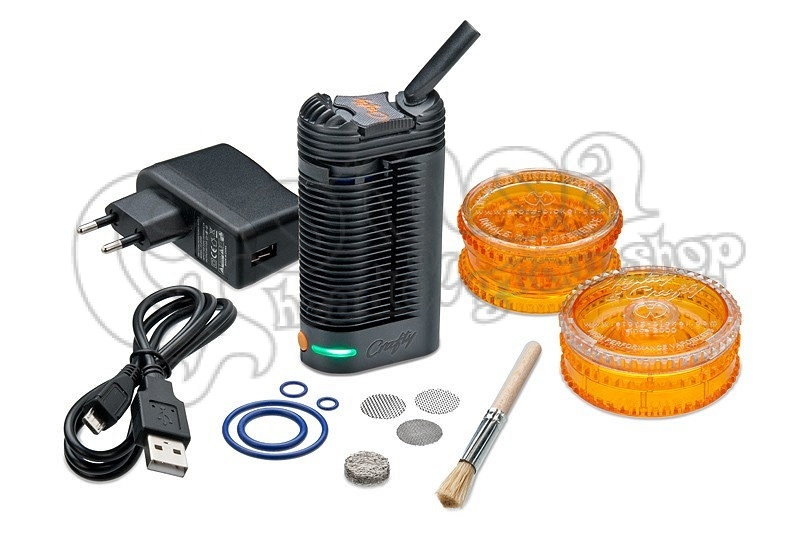 A very practical vaporizator with a simple one-button operation. Its basic operational temperature is 180 °C, while pushing the button two times starts its booster mode, increasing temperature to 195 °C. A free mobile application makes it possible to operate it from your phone. 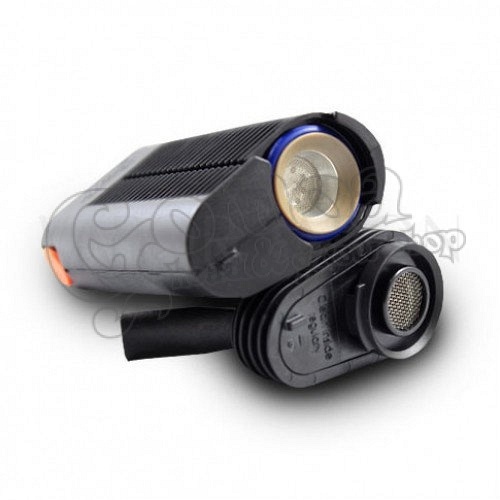 With it you can easily change the basic- and booster temperature of the device. Before ordering the product, you might check if the application is compatible with your Android martphone.